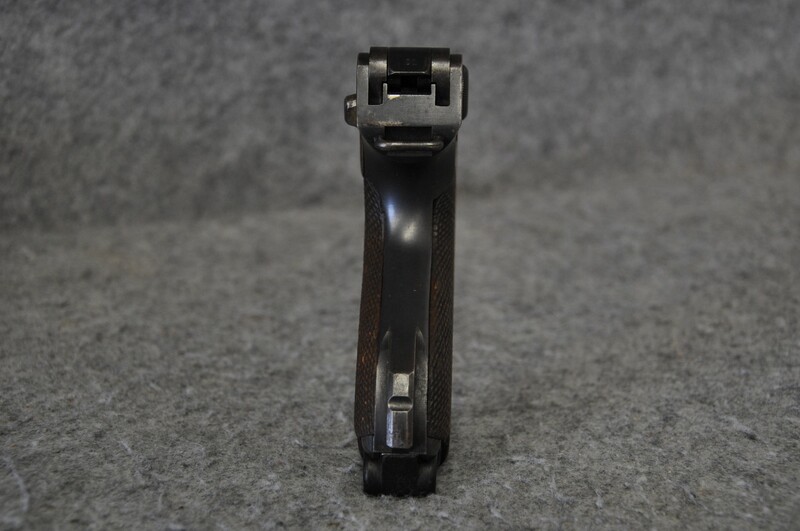 Welcome to Green Country Arms & Pawn website! Welcome to Green Country Arms & Pawn! We’re Tulsa’s friendliest pawnshop! We’re a local American owned and operated business. Our honest and upfront deals bring our customers back time and time again! We believe in family, freedom, faith in God, and hard work. Here at Green Country Arms & Pawn we strive to give you, our customer, the personal service you won’t find elsewhere. Give us a chance to serve you. We’re sure that you won’t be disappointed! 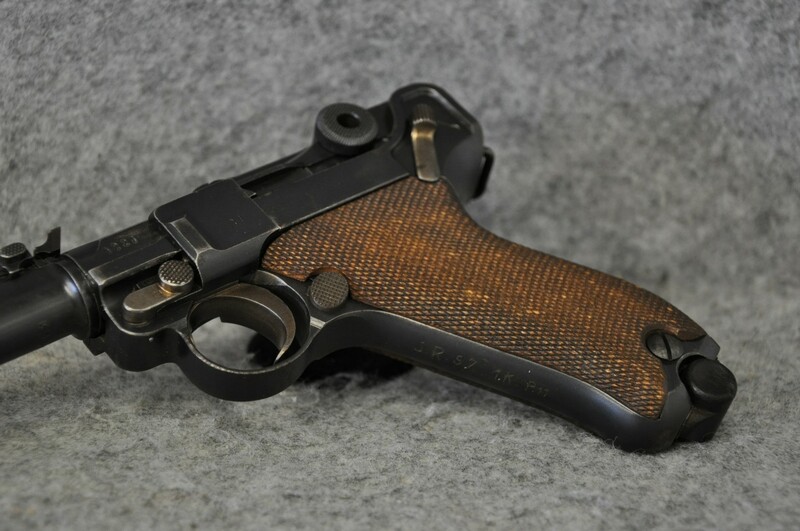 Our entire inventory of handguns, rifles, and shotguns is now on-line!!! Check it out! 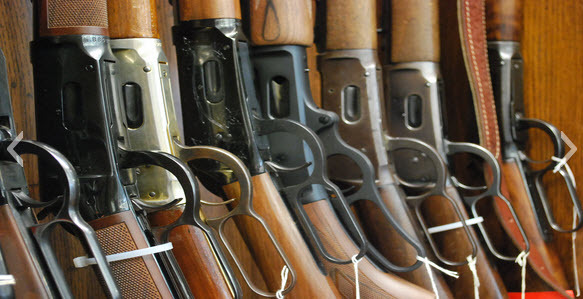 YOU CAN SEARCH OUR INVENTORY FOR YOUR GUN!! OUR COMPLETE REAL-TIME FIREARMS INVENTORY DATABASE IS NOW ONLINE!! CLICK HERE OR CLICK ON “FIREARMS” MENU ABOVE AND THEN CLICK “INVENTORY”! COME SEE OUR EVER CHANGING INVENTORY!!! WE PAWN, BUY, AND SELL ALMOST ANYTHING OF VALUE! 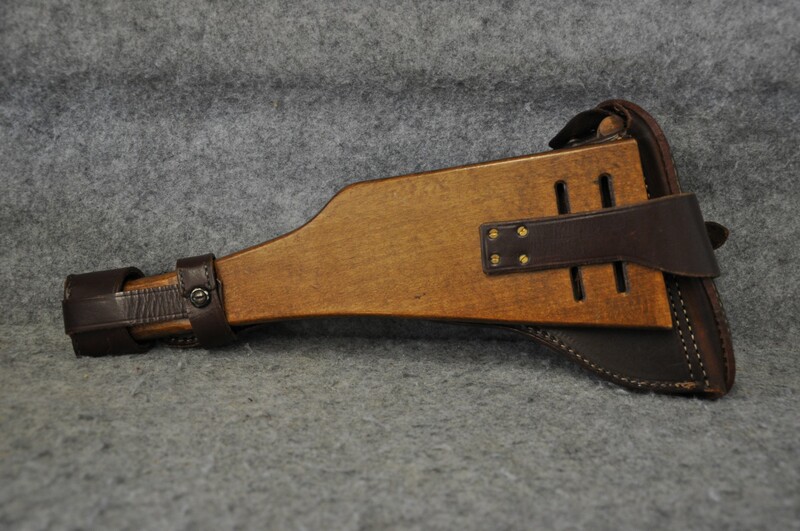 or send us an email to greencountryarms@hotmail.comDon’t delay, everything is limited quantity. 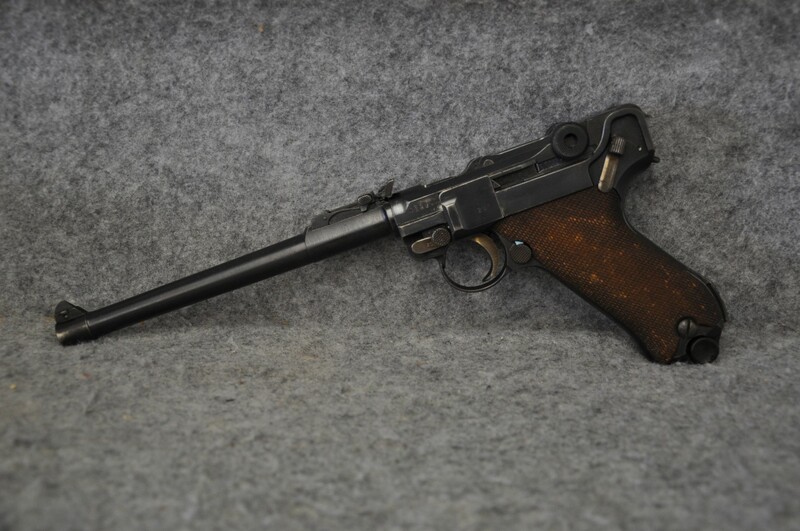 This is a 1917 DWM Luger P08 artillery pistol chambered in 9mm Parabellum. It is clearly in original condition. All numbers on the pistol are matching, including the grips. 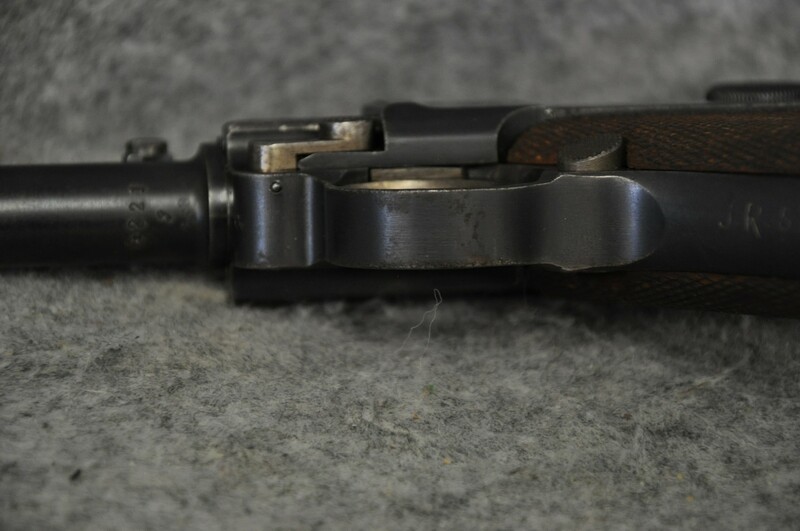 The blue finish is in very good condition but does show small areas of white metal on some of the sharp edges of the frame and muzzle. 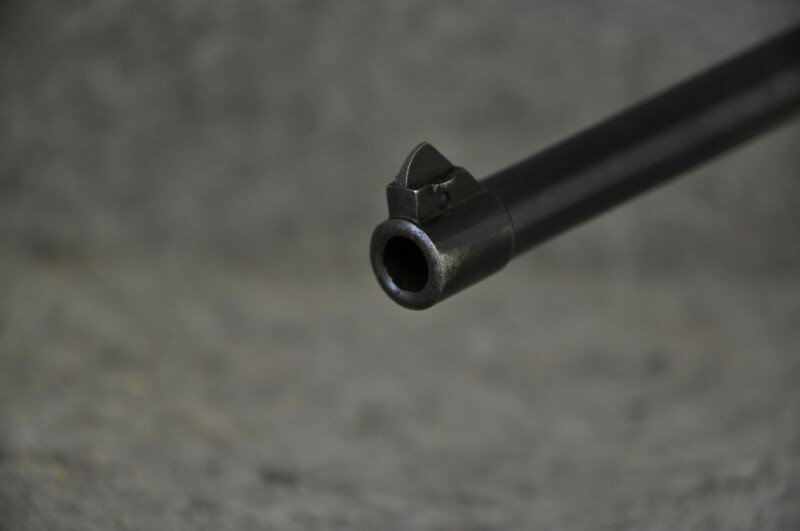 The 8″ barrel sports a sharp bore with strong rifling and an 800-meter adjustable rear sight. Nice tight action. 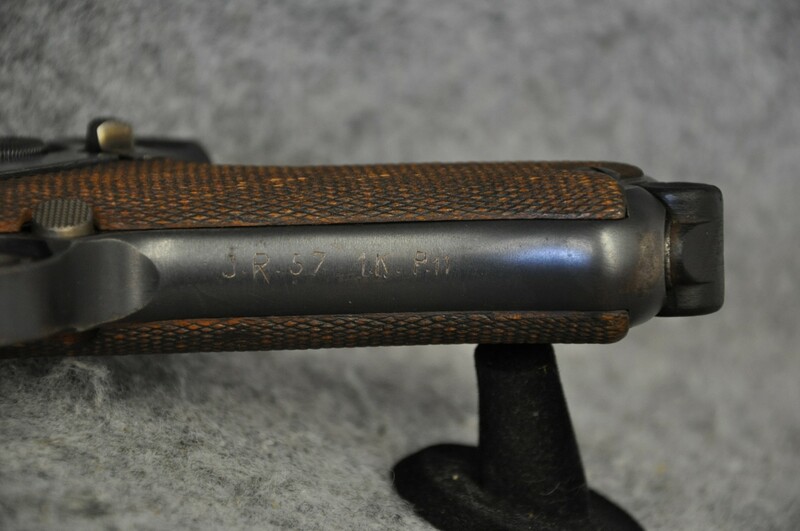 The magazine is not matching serial number and is somewhat rust pitted but is of the same vintage. 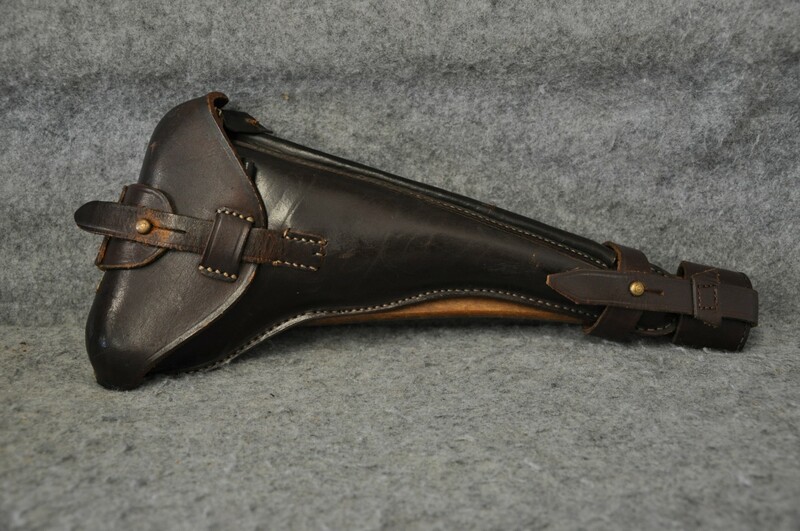 Included as well is an unmarked holster and stock of a later vintage. Both are in excellent condition with the exception of stitching which has come loose from the flap that holds the cleaning rod. 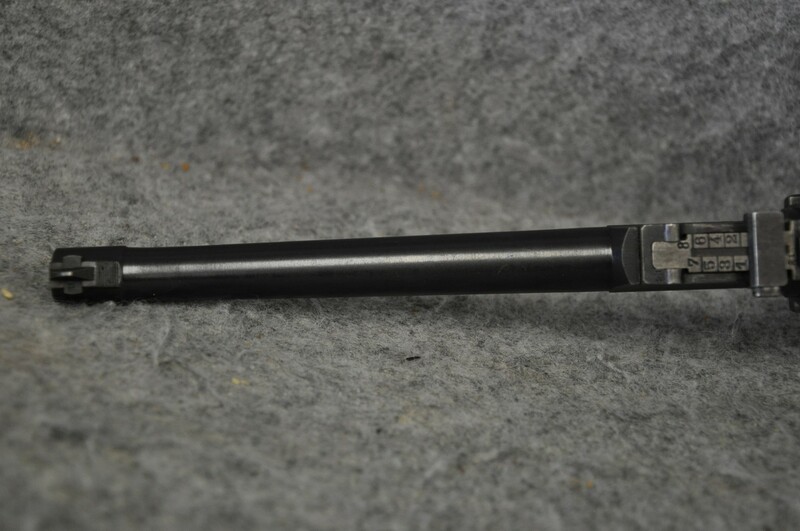 The cleaning rod and disassembly tool are included as well to round out the set. 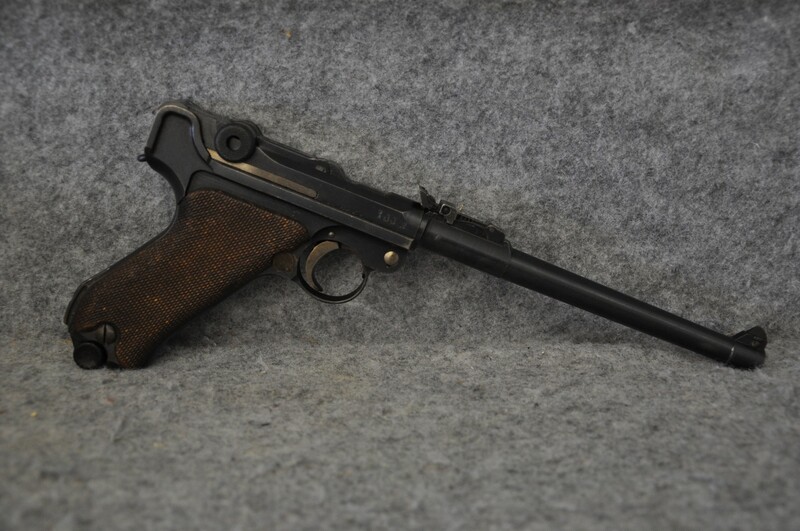 This is a fine honest example of a Luger P08 pistol from WWI German Imperial military contract. It’s priced at $4295.00. Stop in at our shop and check it out! 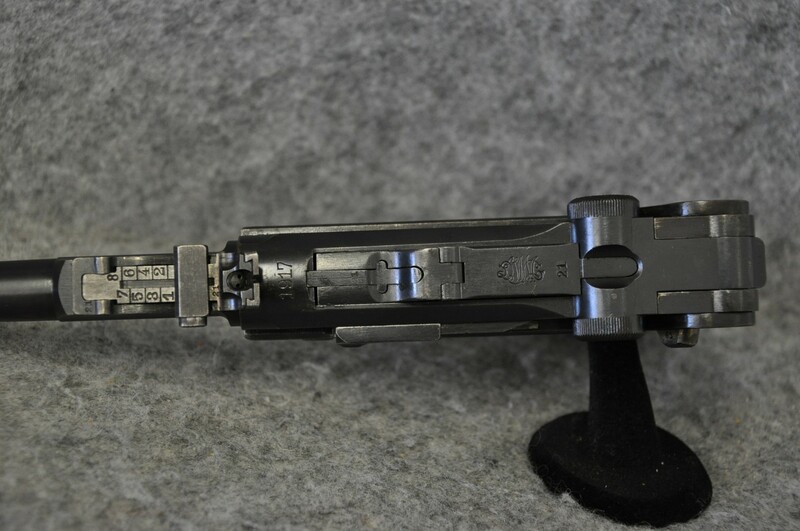 We also ship guns to most of the lower 48 sates. Give us a call for details on shipping to your location. Also, check out our Concealed / Open Carry Page. Thanks for visiting our site and we hope to see you soon.